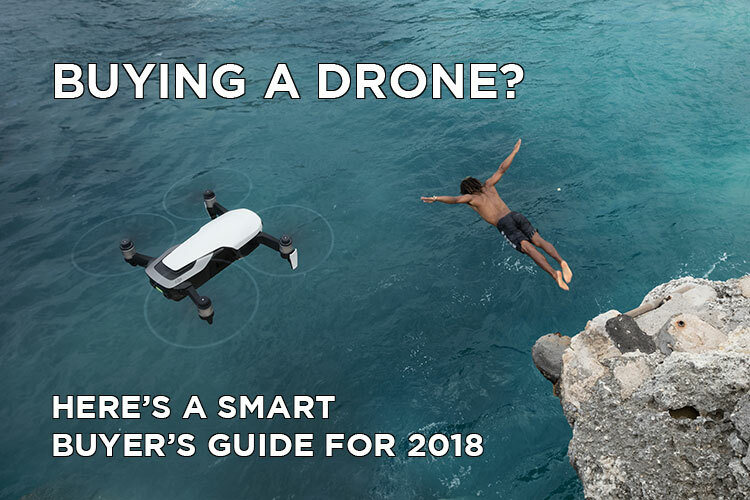 If you’re a drone enthusiast, you’ve probably heard of the DJI Mavic 2 Pro -- DJI’s top tier aerial production drone. 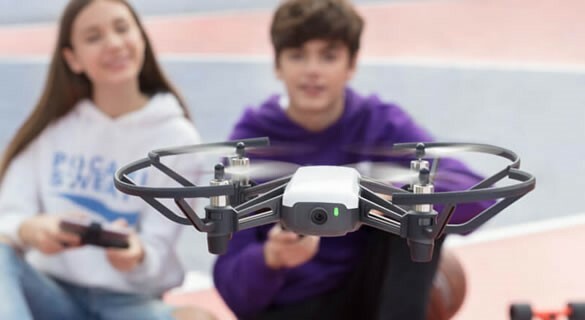 We’ve all heard the basic selling points -- it’s one of the fastest, quietest, and most powerful drones on the market today, succeeding even DJI’s Phantom line. 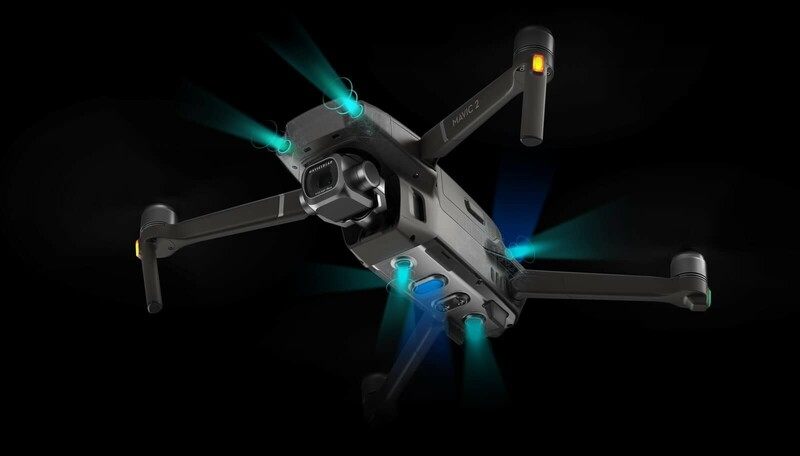 But what does “most powerful” really mean when it comes to the DJI Mavic 2 Pro? 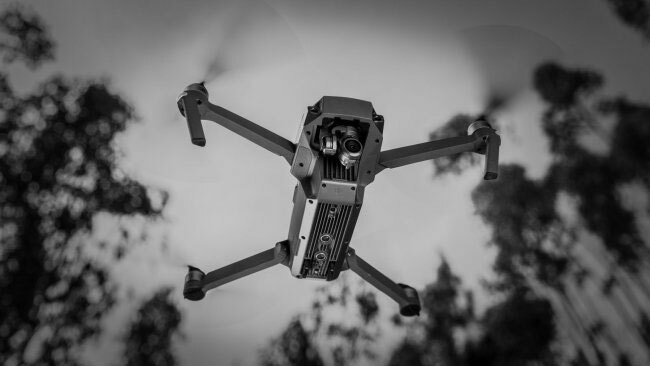 Below, we break down the features that truly put the Mavic 2 Pro in a league of its own. Life moves pretty fast. 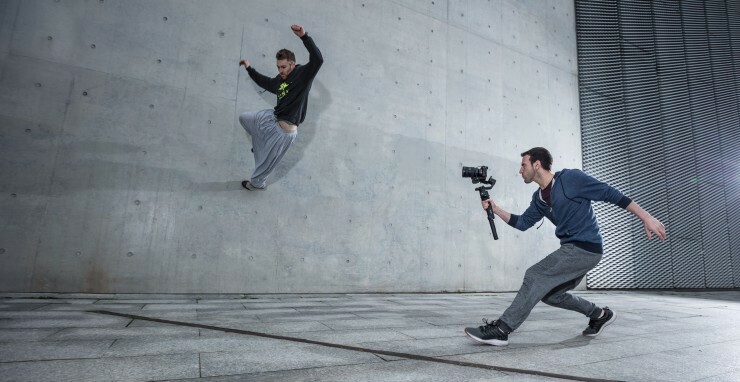 If you aren’t ready to capture moments as they happen, you could lose them forever. That means being able to whip out a camera and shoot single-handedly without a second thought as to the quality of your shots— and then, being able to savour those precious moments in high definition over and over again. 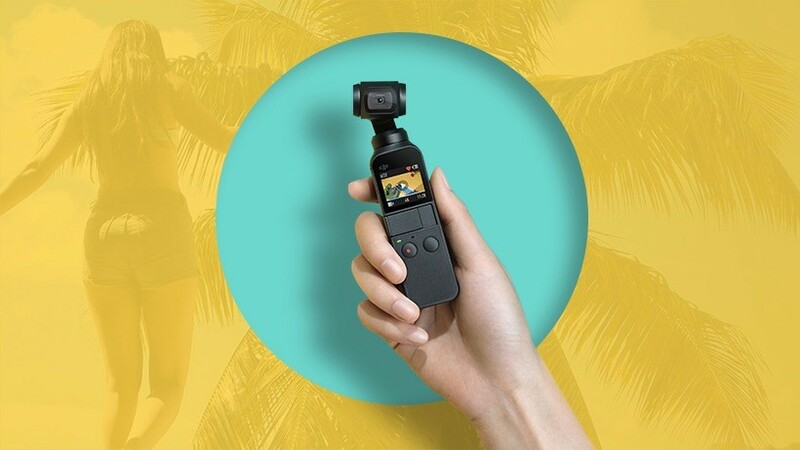 DJI’s Osmo Pocket makes all of that possible. Top 3 Gifts for Her This Christmas! Top 3 gifts for Kids this Christmas! Top 3 Gifts for Him this Christmas! Treat him this Christmas with his dream gimbal or drone from D1 Store! D1 Store is proud to announce the Exclusive Fly Safer Combo, the best combo yet! 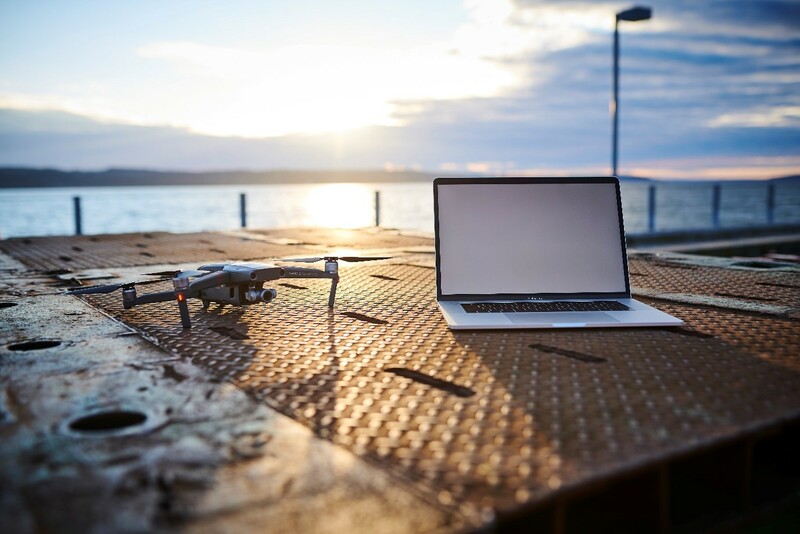 This might be the perfect combo for you whether you are a professional drone pilot, hobbyist or a beginner. 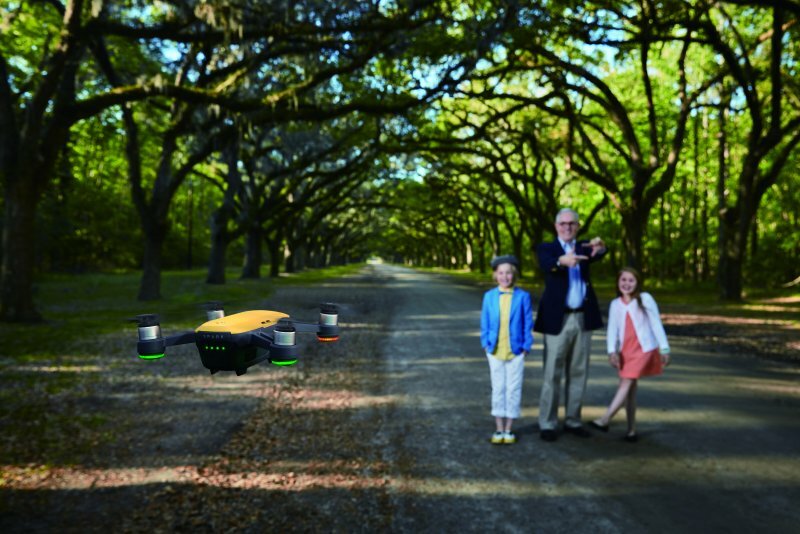 This Fly Safer Combo includes the fly more combo of each respective drone AND two years of protective cover being Care Refresh and Care Refresh +. 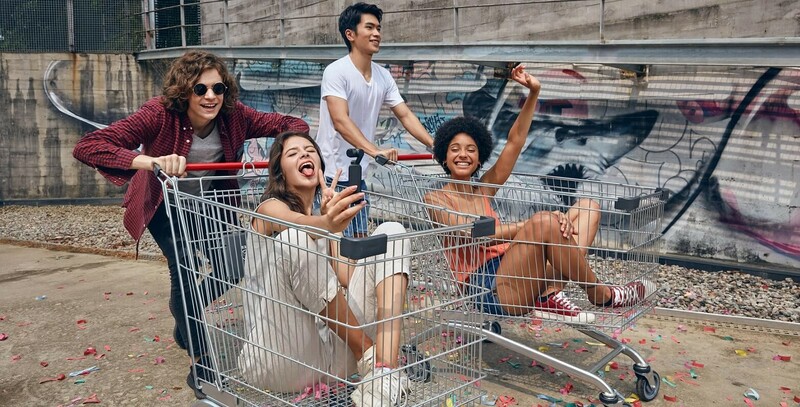 Life is easier with us! If you’re considering a serious foray into the world of filmmaking, there’s something you should know--you’re going to need to spend some money. Whether you’re shooting on a simple DSLR or high-end film cameras, even the lowest-budget projects come with a considerable price tag. 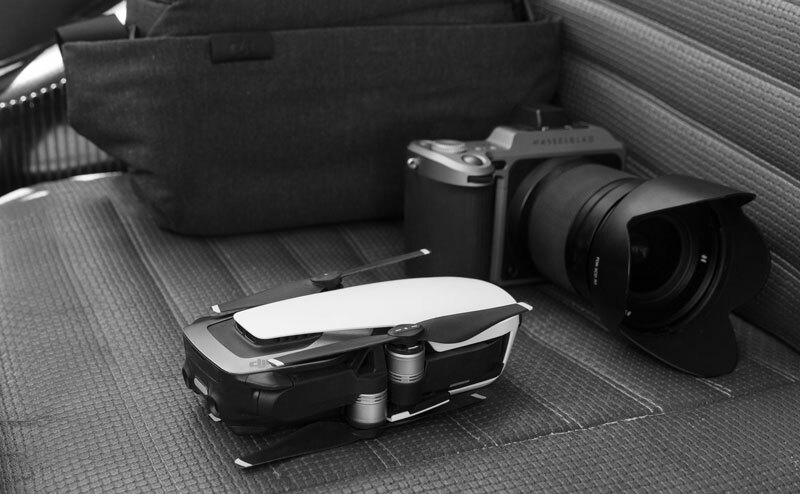 Now 2 years after release, the original Mavic Pro still punches above its weight, even alongside its younger, shinier siblings, the Mavic 2 Pro and Mavic 2 Zoom. 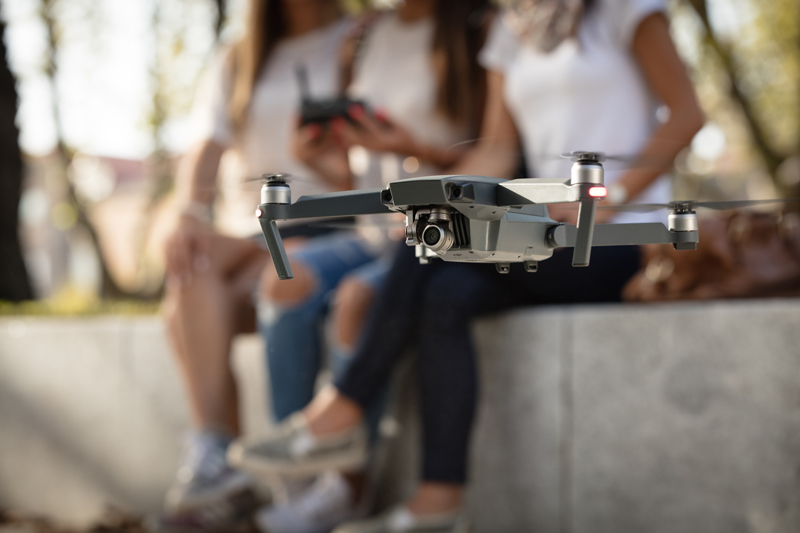 The Mavic Pro is an excellent choice for novice fliers who are ready to take their aerial photography game to the next level, but whose budget can’t stretch for the Mavic Pro 2’s premium price tag. 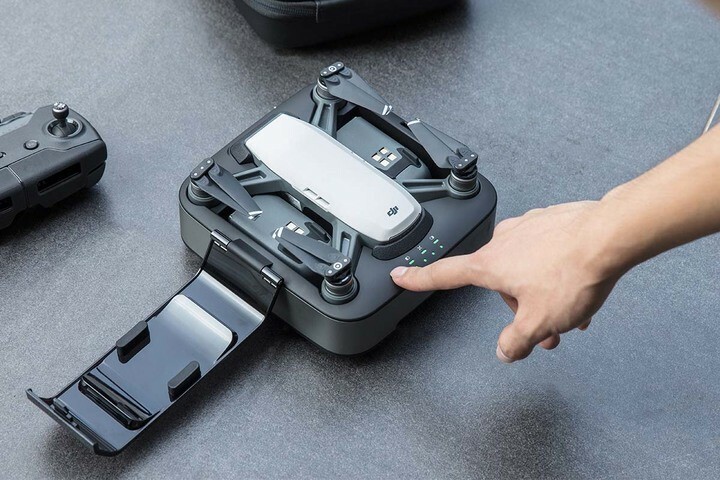 Missed Out on DJI Care Refresh? Hurry and Get it Now! 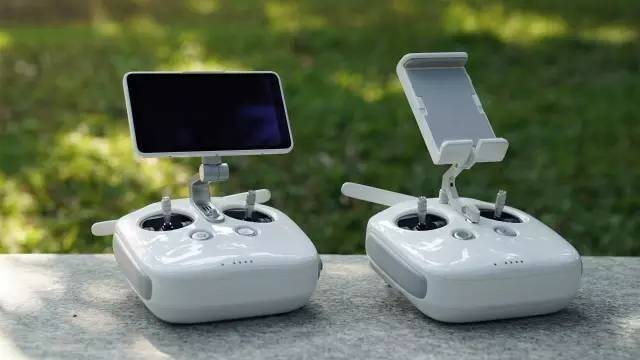 Are you still flying without DJI Care Refresh? Do you worry about crashing or water damage? Do you want more replacements? Do you worry about your warranty expiring? 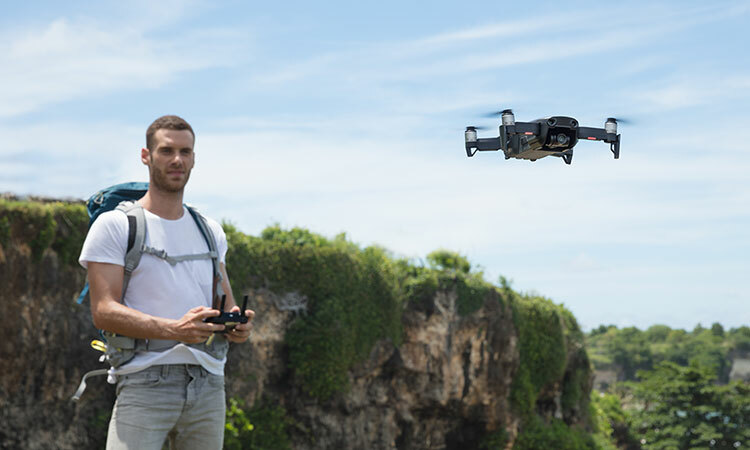 Now you can purchase DJI Care Refresh or DJI Care Refresh + even after the activation time limit. 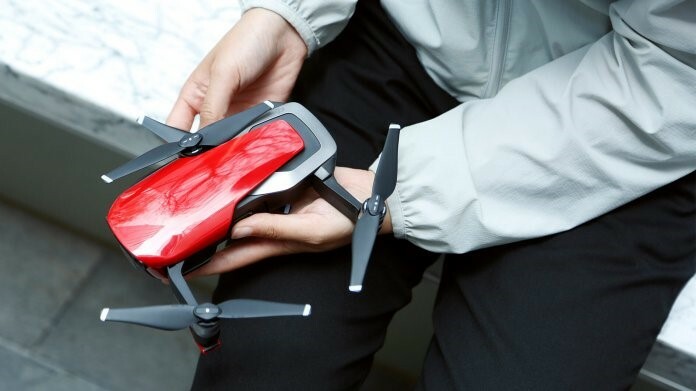 What’s even better is that DJI Care Refresh + is also 10% off ! Top 5 gifts for dad this Father's day! Looking to get your dad something special this Father's day? Find the perfect gift here! Top 5 Accessories for your DJI Spark! Thinking about enhancing and accessorising your Spark? Look no further, as Charlotte lists her recommended accessories every Spark owner should have.